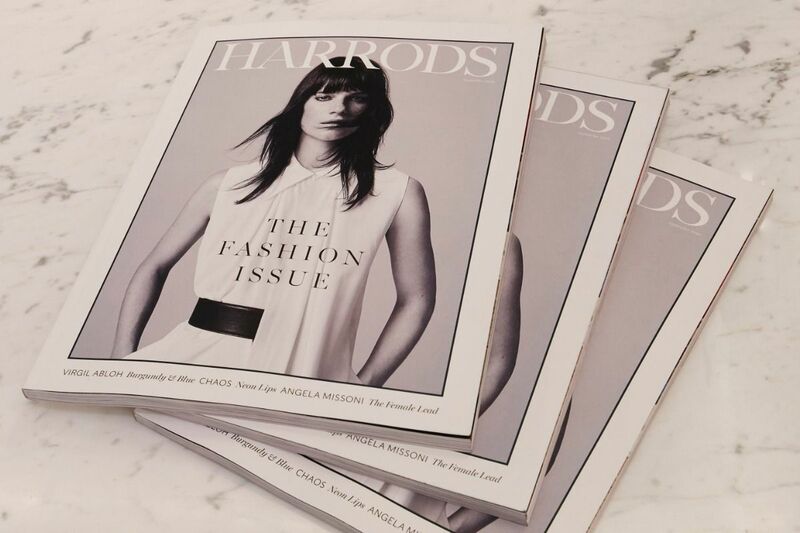 A one-stop digital solution for the Harrods customer, the Harrods app offers immersive content including digital editions of Harrods Magazine and the Mobile Store Guide, which generates the quickest route to a desired location in-store; and a What’s On page showcasing events, pop-ups and launches in-store. 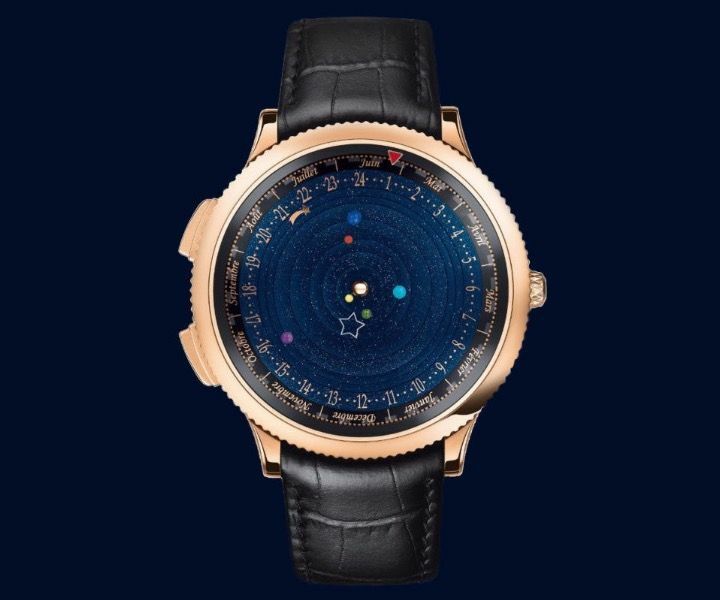 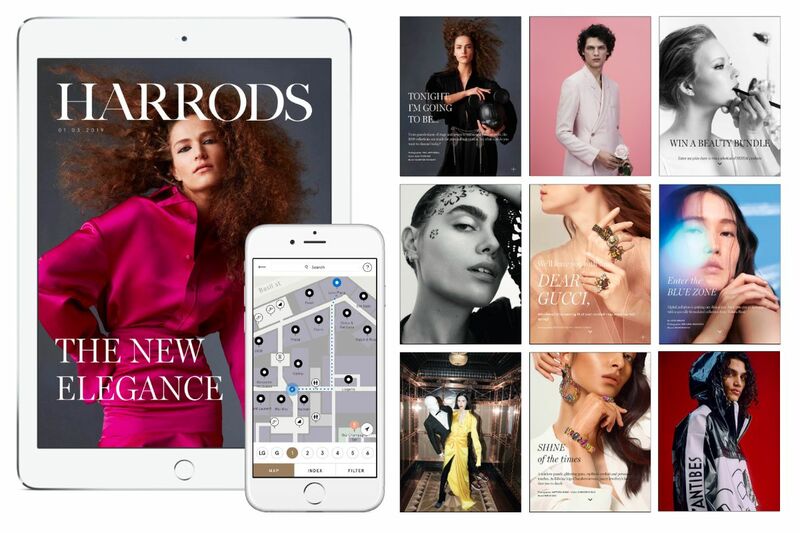 The digital version of Harrods Magazine showcases the latest in luxury beauty, fashion and lifestyle, with the app engaging with customers through interactive elements such as film, audio, animated images and adverts, shopping hotspots, and interactive product pages with 360-degree rotations. 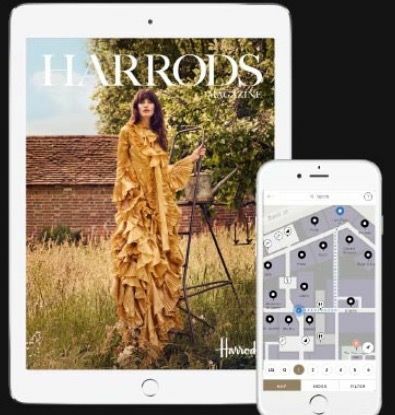 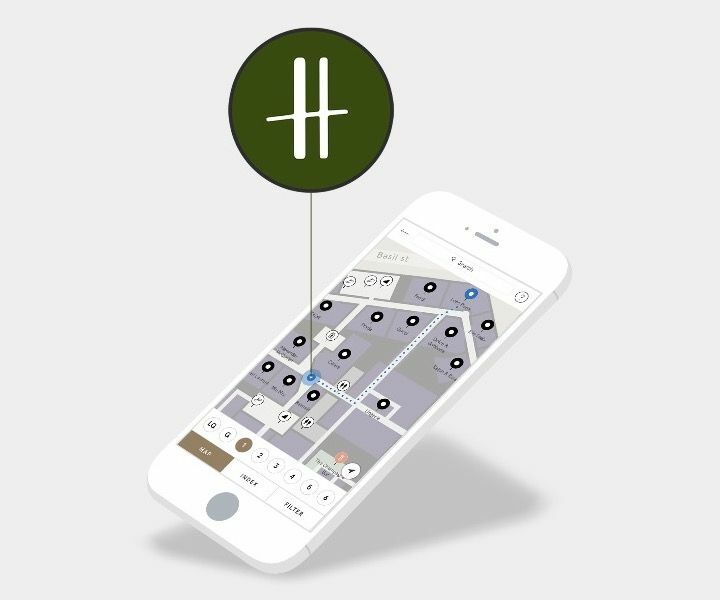 There is access to an archive of digital issues of Harrods Magazine, and customers can also plan their visit to Harrods, using the digital Mobile Store Guide – which includes floor plans, news and information on events and services – helping them find their way around the store. 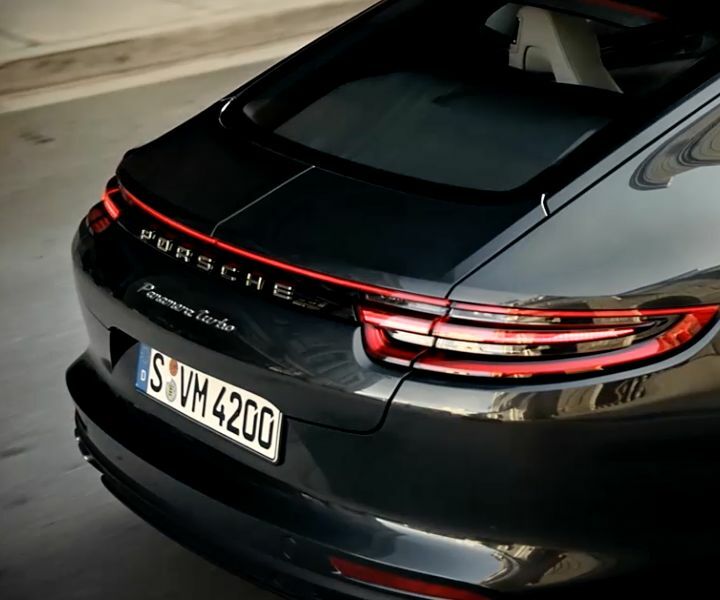 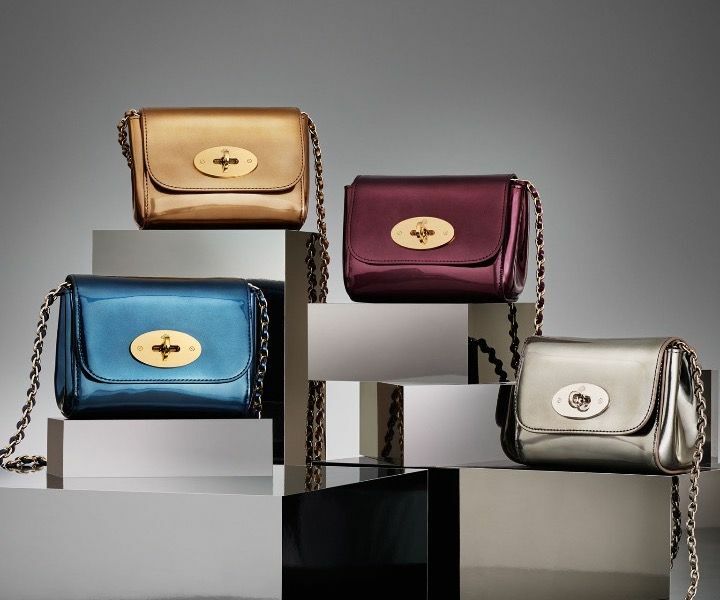 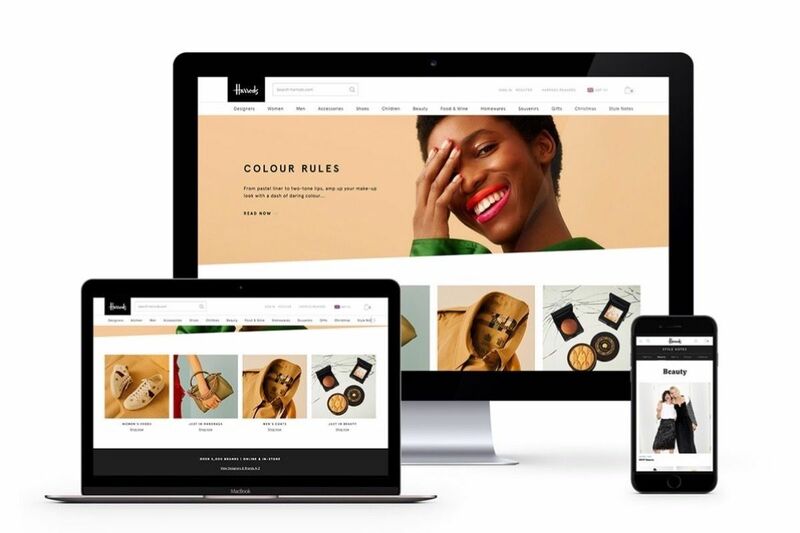 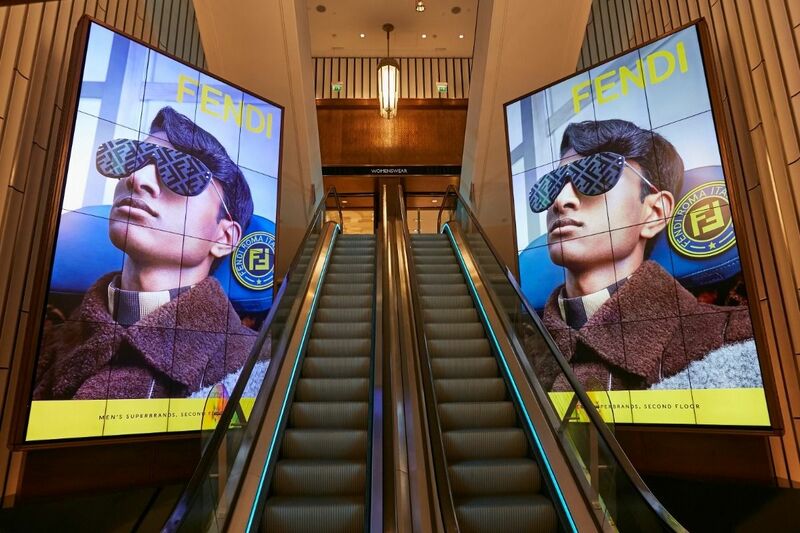 A tailor-made solution developed by Harrods to create an interactive experience based on a product, brand or campaign, designed to fully engage users.